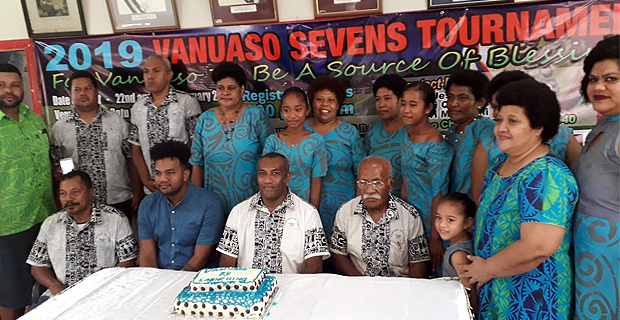 26 teams have been confirmed for the first ever Vanuaso Sevens Tournament that will be held next month at Ratu Cakobau Park. Tournament Organiser Sivorosi Tora says that teams like Police, Wardens, Tabadamu and Uluinakau have confirmed their availability. Tora says they are expecting 32 teams to participate in the tournament. The teams will be competing for the $10,000 prize money and registrations will close on the 13th of next month. The Vanuaso Sevens Tournament will be held on the 22nd and 23rd of next month at Ratu Cakobau Park.